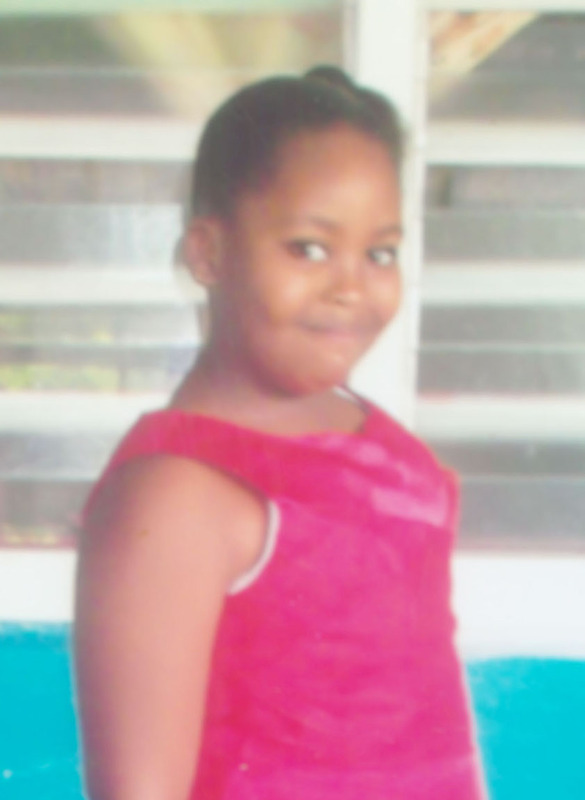 The Director of Public Prosecutions (DPP) has advised that no charges be filed against the driver who hit nine-year-old Holly Ann Archer over four months ago leaving her severely brain damaged and confined to a bed. Stabroek News was told by an officer at the Mahaicony Police Station that the DPP advised that no charges should be made against the driver Calvin Downer, since he was driving within the specified speed limit and did all he could to avoid hitting the child. Sometime after 3pm on February 6, Holly was hit by a car just after she disembarked a minibus and was walking to her Fellowship, Mahaicony, East Coast Demerara home. The driver is a member of the Guyana Defence Force (GDF). Shortly after the incident, he was released on $50,000 station bail. The family has been financially drained and in a state of distress over the matter. Ptolemy Blackman, Holly’s cousin had continuously questioned the police investigation over the past months since the lawmen had indicated to relatives that they were awaiting the recovery of the child to collect a statement. Holly sustained severe head injuries which resulted in her brain being swollen and her cognitive development impaired, a situation that sent relatives into a state of despair as Blackman said that the once brilliantly active girl was robbed of her very promising life, owing to a reckless driver who is a free man. Relatives also questioned whether a statement was obtained from a passenger who was in the car that struck Holly. The passenger, also a member of the GDF, was treated at the Mahaicony and Georgetown Public Hospitals. Blackman had told Stabroek News that when relatives visited the GDF to enquire about the investigation, a rank had disclosed that although a report was made about the accident, it was stated that only minor injuries were sustained. Marsha Williams, the mother of the child after exhausting her savings, has returned to the interior where she works as a cook to maintain her three children.